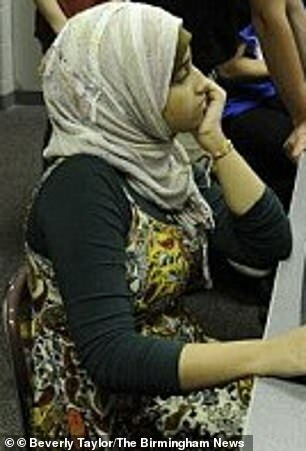 Hoda Muthana, 24, left Hoover, Alabama in 2014, in order to join ISIS in Syria, where she would later call for US Muslims to 'play all of the blood' at launching terror attacks during Memorial Day events. 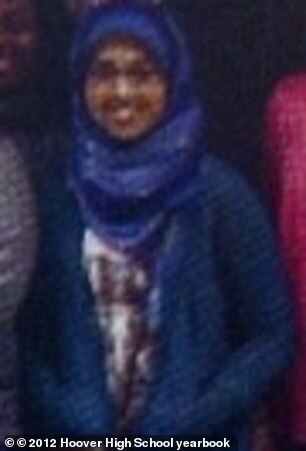 Now, having lost two of her three jihadi fighter husbands and living in a squalid refugee camp, she claims to have been brainwashed and made a 'big mistake' when she traveled to Syria. 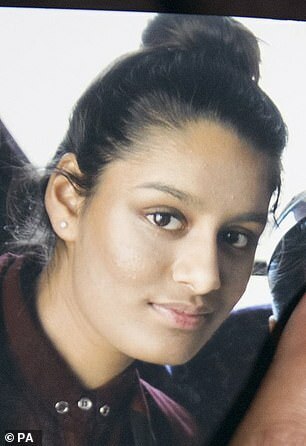 Ms Muthana was 19 years old when she left the US and headed to Raqqa in Syria where she would first marry and Australian jihadist and then a Tunisian man. 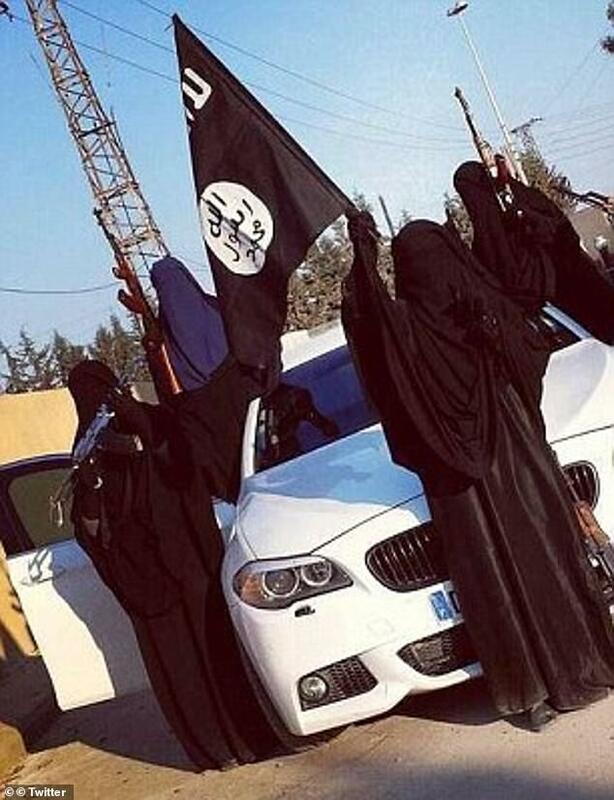 Both died fighting for ISIS, and she recently married Syrian, The Guardian reveals. 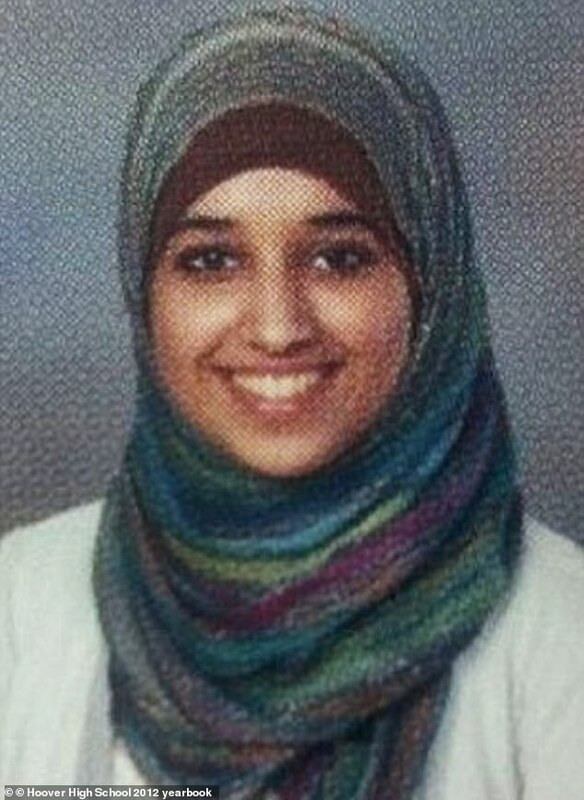 In 2015 tweet she wrote: 'You have much to do while you live under our greatest enemy, enough of your sleeping! Now, she is living in the city that is al-Hol – also known as al-Hawl – a refugee camp in northern Syria some 200 miles away from ISIS's 'last front' near the village of Baghouz by the Iraqi border. 'I thought I was doing things right for the sake of God,' adding that she is now misunderstood her faith. At the time when she left, her family pleaded with her to come home and in an interview with BuzzFeed, her father said she had been' brainwashed '. 'I believe that America gives second chances. I want to return and never get back to the Middle East. America could take my passport and I wouldn't mind. ' in the Euphrates Valley, 200 miles away from the camp. 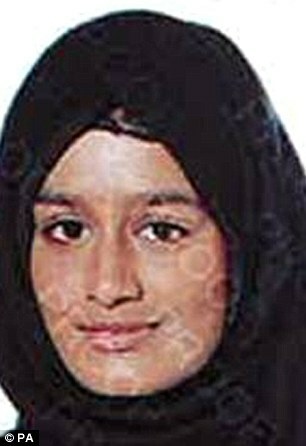 Another western ISIS bride living in the camp is 19-year-old Shamima Begum, who was just 15 when she and two classmates Kadiza Sultana and Amira Abase traveled from London's Bethnal Green to Syria in February 2015. Begum, like Ms Muthana, is in the process of being allowed to return to her home country as she fears for the future of her son. the road, but the makeshift tents, overcrowding and sparse resources pose a great health risk to children, with at least 29 dying in al-hol in the past two months, mainly because of hypothermia, the World Health Organization (WHO) said earlier this month.